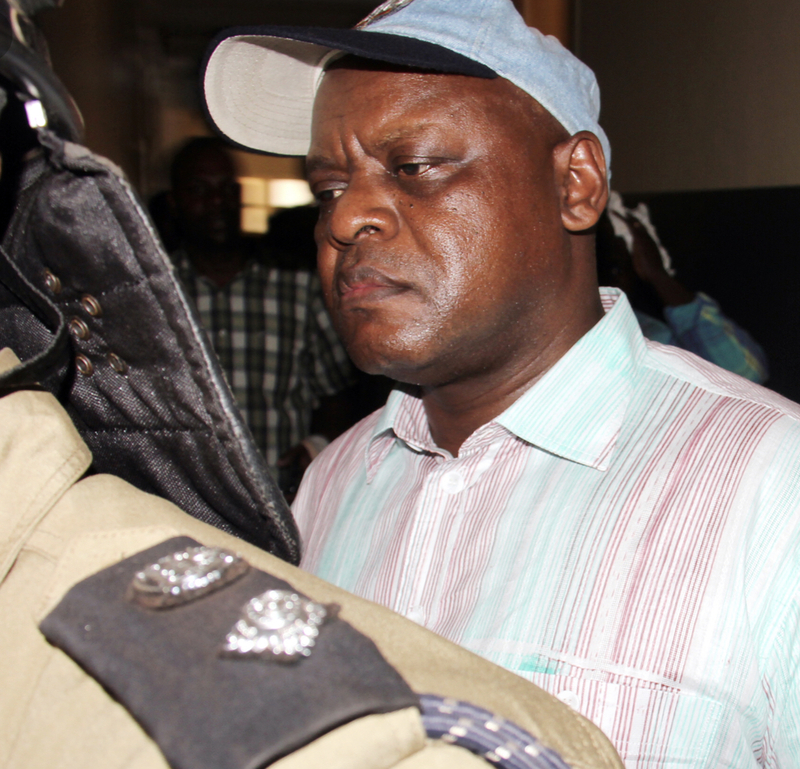 KAMPALA – City tycoon Charles Muhangi is dead. Vincent Sekaate, the CID Spokesperson confirmed Muhangi’s death. Muhangi died at his home in Buziga, Kampala. Details about the death are still scanty. But, Mr Muhangi has in the past years been embroiled in a wrangle with fellow businessman, Drake Lubega over the ownership of Qualicel Bus Terminal, in the downtown Kampala opposite new tax park. Last month, President Yoweri Museveni met the duo and agreed to settle their disputes. Muhangi, a former African Rally Champion, was also the owner of Horizon Coaches.